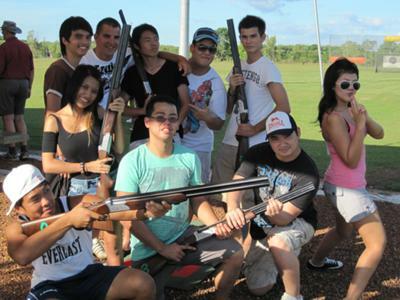 Shoot Up Darwin (leagally) - Great Group Fun with Laser Clay Shooting! Our lovely facility includes 12 undercover golf hitting bays. 18 Holes of pure fun for all ages. Everyone must try archery at least once in their life. Bring some mates for the ultimate competition. 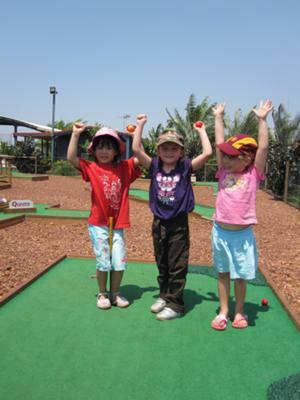 Flight Path Golf & Outdoor Recreation provides Darwin locals and visitors fantastic family activities to occupy their recreational time. With Golf, Mini Golf, Archery and Laser Clay Shooting to choose from, there's something for everyone. Our facility is open 364 days of the year and we cater for all ages. The golf driving range is open to all ages, every day of the week from 9am til 7pm on weekdays and public holidays and 8am til 7pm on weekends. We have 12 undercover hitting bays and a large grassed tee area for the serious golfers. There is also a huge chipping area available. The 18 hole mini golf course is a great fun challenge for all ages and it's opening hours are the same as the golf driving range. The archery is limited to session times with a minimum age requirement of 8 years old. Archery session times are from 12noon until 6pm on weekends, public holidays and school holidays. The Laser Clay Shooting is available for group bookings on an hourly basis with a minimum age requirement of 15 years old. 'Combo' packages are available at 20% discount off the individual activity prices. We also have an extensive golf retail shop and do great functions with an 'interactive twist'. 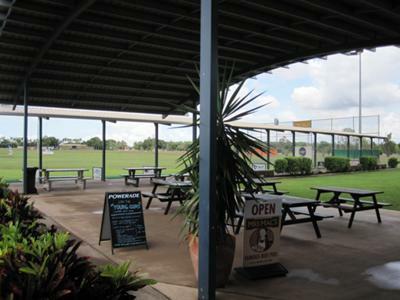 For an affordable day out - Come spend some time with us at Flight Path Golf & Outdoor Recreation.